The Washington Post reports that, once again, shots have been fired from Mexico into the United States. 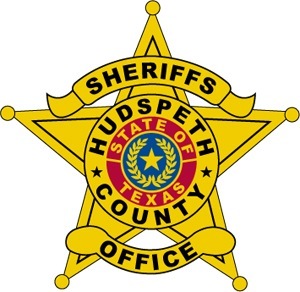 This time, drug cartels, fired at road workers in Hudspeth County, Texas. Fortunately, no one was injured in this incident. Texas Attorney General Greg Abbott, went "On the Recored" with Fox News' Greta Van Susteren to talk about this incident. In September, TexasGOPVote's Blogger Danielle Chavez reported about stray bullets from Mexico being found on her university campus in Brownsville, Texas. It is simply a matter of time before these cross border shootings lead to the deaths of American citizens. 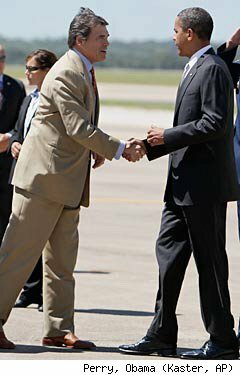 In August of 2010, Texas Govern Rick Perry also attempted to deliver a letter to President Obama when he came to Texas for a political rally. Obama sidestepped the letter and diverted Gov. Perry to an aide. Apparently he does not have time to talk to two of the top officals of a major border state about problems along the border. To date, the President nor Homeland Security Secretary Janet Napalitano have responded to the letters of Perry or Abbott. 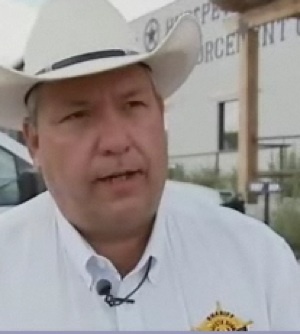 I attempted to contact Hudspeth County Sheriff Arvin West today to discuss the incident. Unfortunately, no one was available over the weekend to discuss this so I will follow up on Tuesday. "I'm having to at least suspect if nothing else that it was a scare tactic to get them out of the area," Hudspeth County Chief Deputy Mike Doyle said today. A total of eight shots were fired. Nobody in the road crew was hurt. He said the shooting took place near the border town of Ft. Hancock. That area is a hotbed of drug gang violence which has forced hundreds of people who live in the tiny towns that dot the south bank of the Rio Grande to seek sanctuary in the U.S.
Deputies in Hudspeth County say they frequently see fires across the river, as drug gangs burn the homes of residents to clear smuggling routes. "That particular area where they were working, it has always been an area where we look at pretty hard for smuggling," Doyle said. It was in a similar area in Hudspeth County, which is the sparsely populated county just east of El Paso, that a group of men dressed in Mexican Army clothing were seen escorting a shipment of drugs across the river into the U.S. in 2006. Doyle says the shooting does not appear to have been an accident. "I can't imagine eight shots coming into their area while they were working, and someone else being the target," he said. In April 2010, Sheriff West told the citizens of his county to arm themselves. StandbyLiberty.com reported, "Sheriff Arvin West of Hudspeth County, the third largest county in Texas has told his citizens to arm themselves, that he can no longer provide protection for them against spillover violence in the border areas." In the mean time, Texans continue to be put in danger by the Obama Administration's lack of action to secure the borders of the United States. How many more people must die before the borders can get the kind of attention the attempted assassination of a Congresswoman gets? 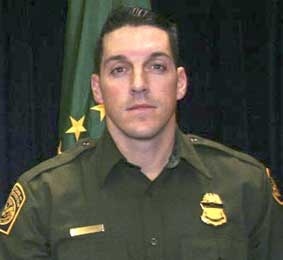 Last month, US Border Patrol Agent Brian Terry was murdered just north of the Arizona/Mexico border. The government has clamped down on all information about this case. Repeated inquiries by me to the FBI have resulted in the usual "No Comment" response. More on this later. The southern border of the United States continues to be a dangerous place. If drug cartels are allowed to continue shooting across the border without retaliation, violence will only continue to escalate. Perhaps the Republican Congress will respond to General Abbott and the citizens of this country demanding stronger border security.